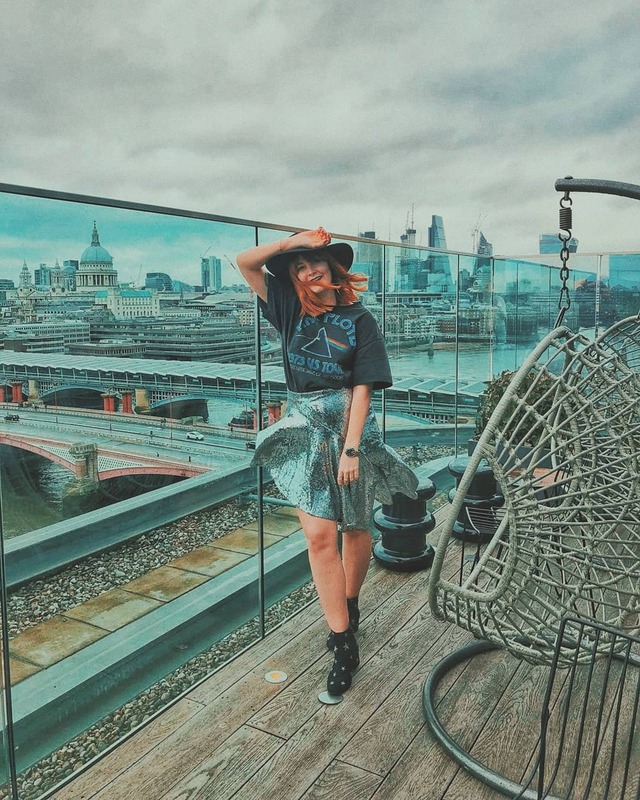 A few weeks ago I was invited to attend a brand new dining experience that has hit Hampshire. 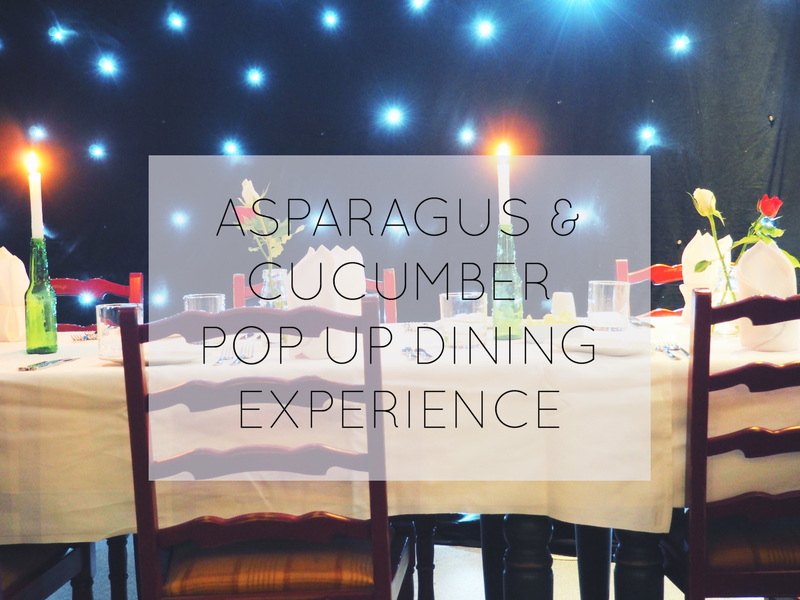 Asparagus & Cucumber is a pop-up restaurant that travels across the county of Hampshire with a different venue and different menu every six weeks or so. The debut menu, hosted at Romsey Football Club, was based a best of British theme. 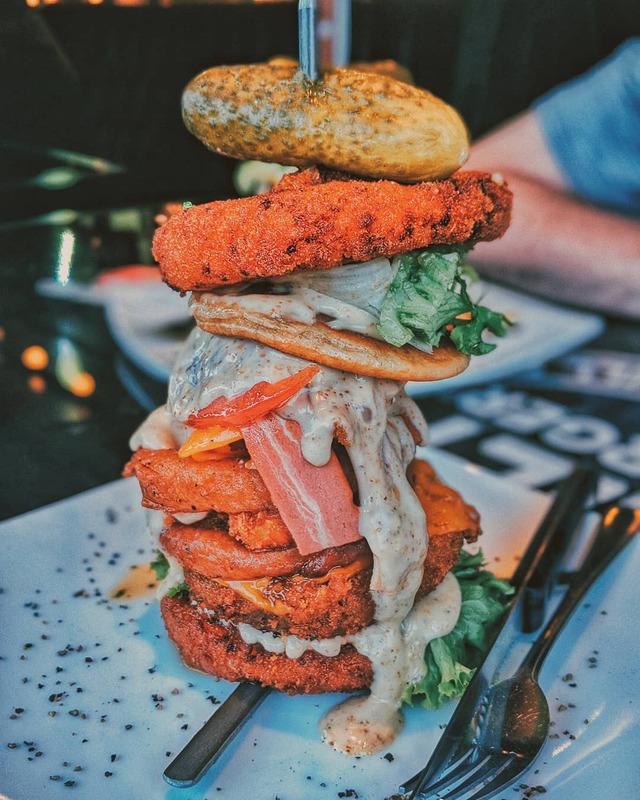 You can find the full Best of British themed menu over on their website, which may leave you feeling a little ravenous. I opted for the homemade scotch egg with pickled walnuts for my starter course as I have an undying love affair with the classic British picnic food. 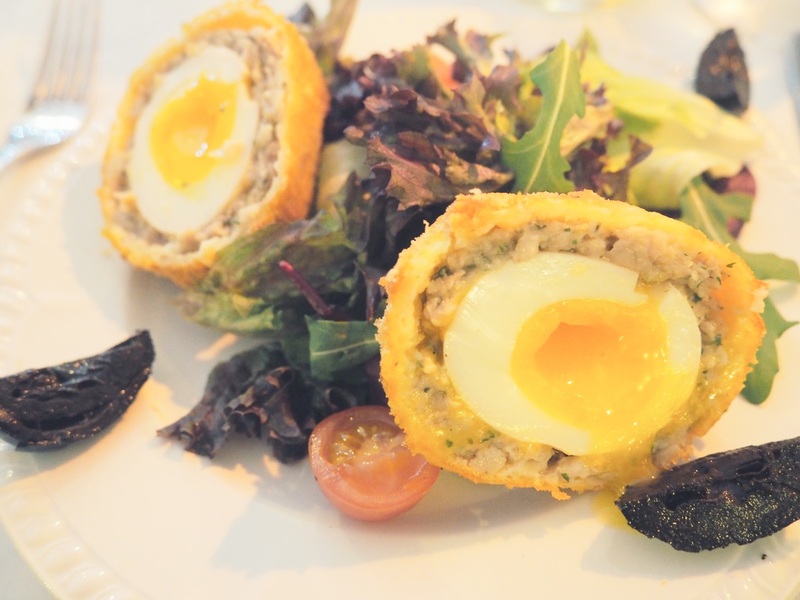 It was served upon a small mountain of salad and dotted with the sharp pickled walnuts, which cut through the rich scotch eggs perfectly. 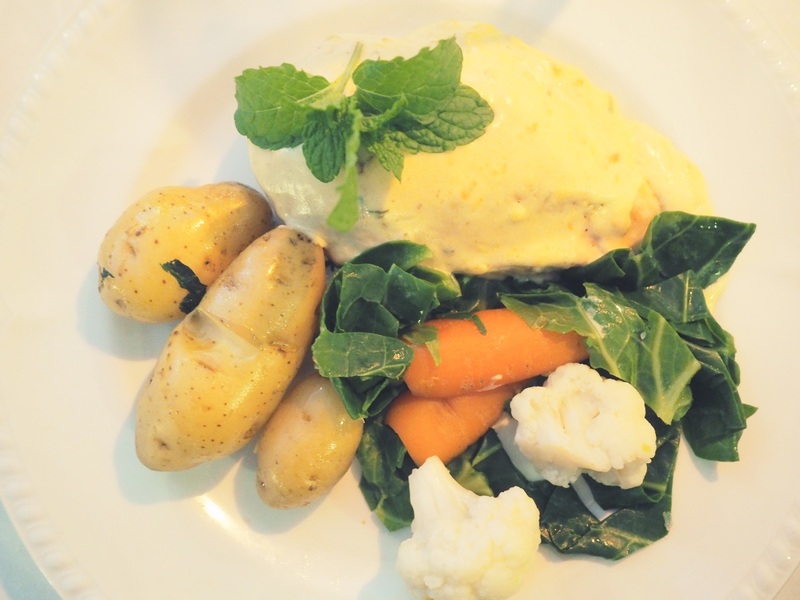 My main course consisted of a lightly roasted chicken breast filled with English stilton and spinach served alongside a selection of hearty vegetables. However, the absolute highlight of my meal that night was the desert. Having never tasted or even heard of a hollygog before, I wasn't quite sure what to expect. 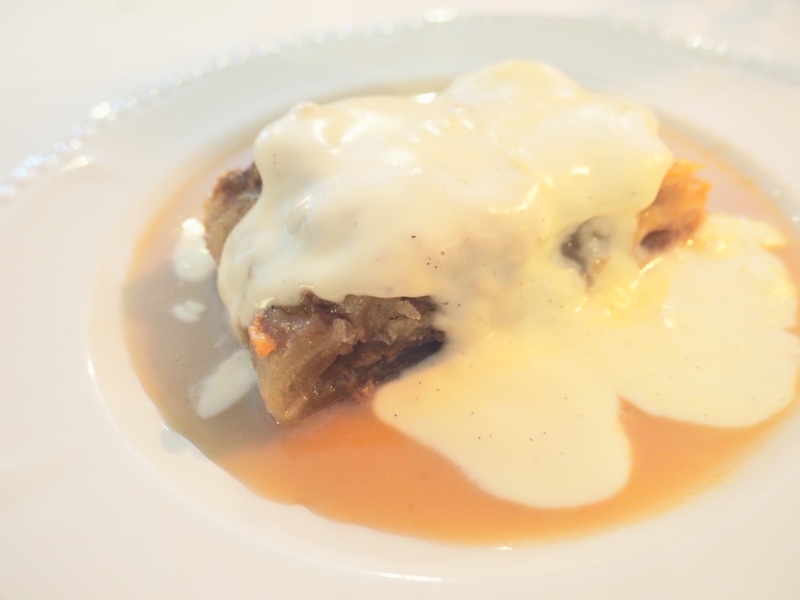 The traditional English pudding dates back to the 1800s and is in fact a stodgy, pastry topped with rich caramelly golden syrup and is topped with custard. Despite it being ever so rich and indulgent, I could have eaten a second serving. It was so, so delicious! If you wanted to have a little look at Asparagus & Cucumber's next event then keep your eyes peeled on their website or Facebook page. I love the concept of a travelling restaurant. The menu sounds amazing and I'm dying to give hollygog a try now! Wow this sounds like so much fun and the food looks delicious!